Bollywood actress Kriti Sanon has been announced as the brand ambassador of Bata India. It is after 21 years that the footwear brand has finalised a Bollywood face post it's association with Rani Mukerji. "Bata is an iconic brand, and I have been a big fan of Bata shoes since early childhood. So, I was delighted when Bata approached me to be the face of their brand. And the delight turned into surprise when I saw the stylish and fashionable collection that they have introduced for the women of today. "It's amazing to see the new fashion-forward avatar of Bata and I am excited about creating something special together. At heart, I am a Bata girl, who subscribes to the brand motto Me & Comfortable with it," Kriti said in a statement. As Bata's new brand ambassador, she'll be seen promoting the brand's newly launched Bata Red Label fashion collection along with their other ranges. 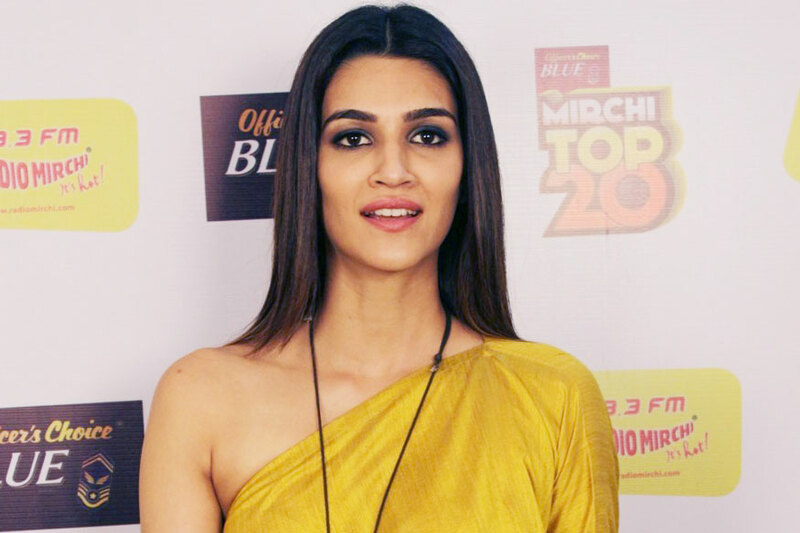 "Kriti's creative talent, drive and her fresh approach to style are the perfect match for Bata. We are very excited to have Kriti as the face of brand Bata in India. Kriti is the perfect choice as she reflects Bata's personality of being vibrant and authentic. She is easy-going with a high style quotient, a quality which we greatly value at Bata. Something that makes her the perfect role model for young Indians," said Thomas Archer Bata, Chief Marketing Officer, Bata Shoe Organisation.